Below we tell you about two of these products, and if you buy online by 2/28/13, save 10% with the promo code BlogPost. 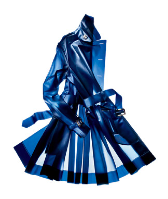 Terra New York boasts of “fashion-forward functional, designer rain gear,” and they certainly deliver with the Tribeca trench coat. Using heat sealing techniques for the seams, this coat is 100% waterproof, and able to withstand a heavy downpour. The coat features a ventilation system, allowing the body to breathe. The Tribeca is both comfortable and super chic. This fabulous trench won the Travel & Leisure Award just this year, for the best travel clothing. 100% water proof trench coat, 2 front pockets, storm flap and ventilation system. Seams are welded together to ensure you stay dry! 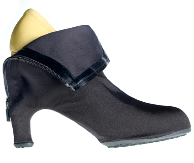 Declared best travel accessory, Grace Carter’s zip up boot won the Travel & Leisure Award last year. Don’t let bad weather keep you from wearing your favorite flats or heels to a fun night out! Shield your shoes with these essential covers. Made with super-stretchy, waterproof fabric, these shoe covers shield any type of shoe from inclement weather. They were made for walking, with traction-focused rubber outsoles, and easily zip on and off. Although ingenious, Grace certainly did not sacrifice style for function. The covers come in two flavors: a chic black and a daring leopard print. Grace Carter has a cover to accommodate any kind of shoe. There are different shapes matching the silhouettes of your favorite flats or heels. The small fits shoe sizes 5 and 6, medium fits shoe sizes 7 and 8, and large fits shoe sizes 9 and 10. Fit for Princess Diana, fit for you! 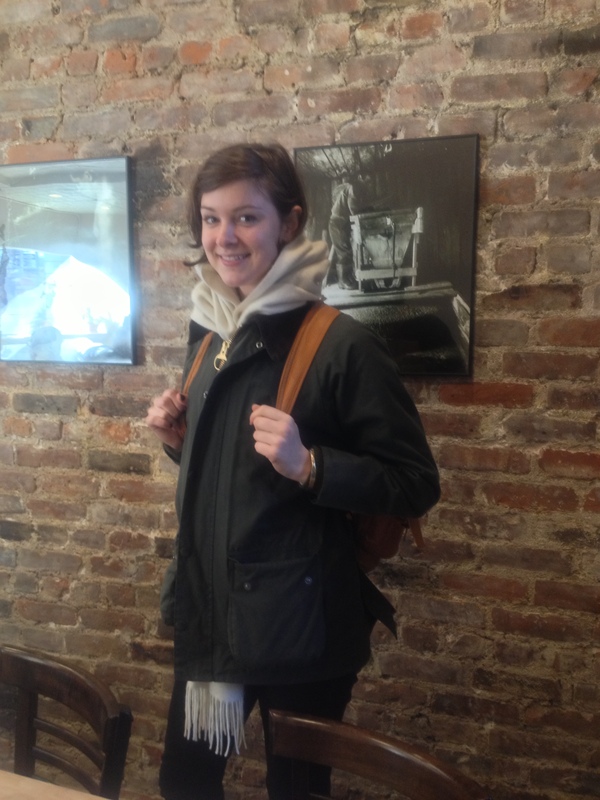 Barbour jackets are an essential piece for any woman’s wardrobe. Princess Diana loved to sport her Barbour, but you don’t have to be among the royals to have great style.